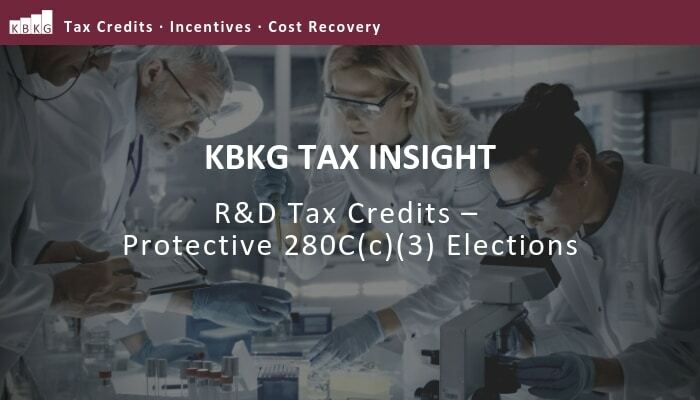 KBKG Tax Insight: Can You Claim 45L Tax Credits Retroactively? 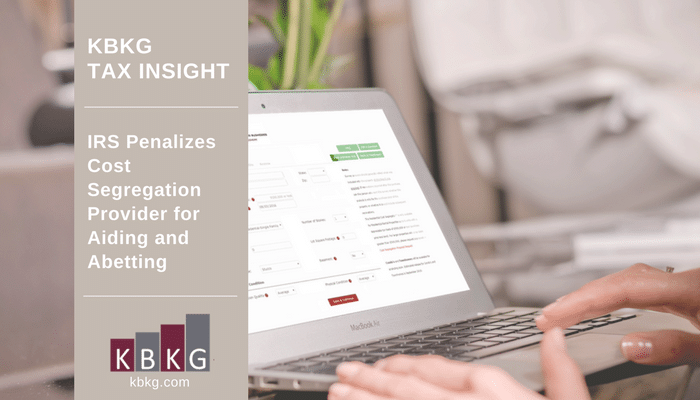 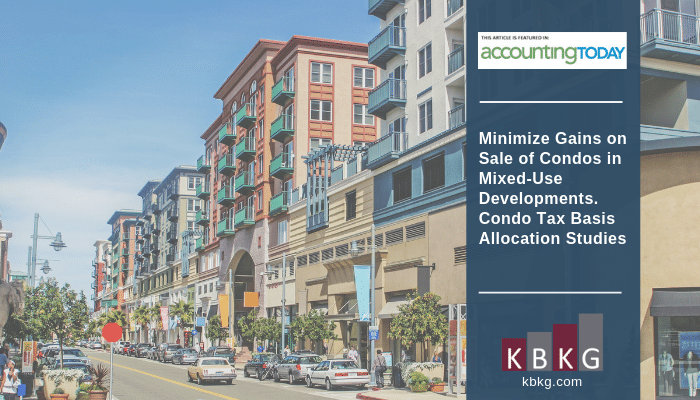 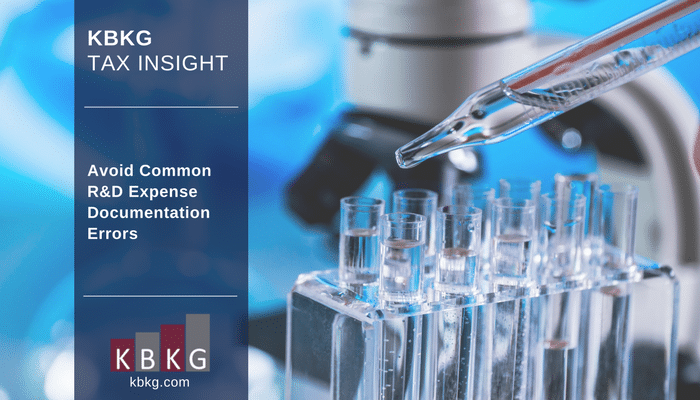 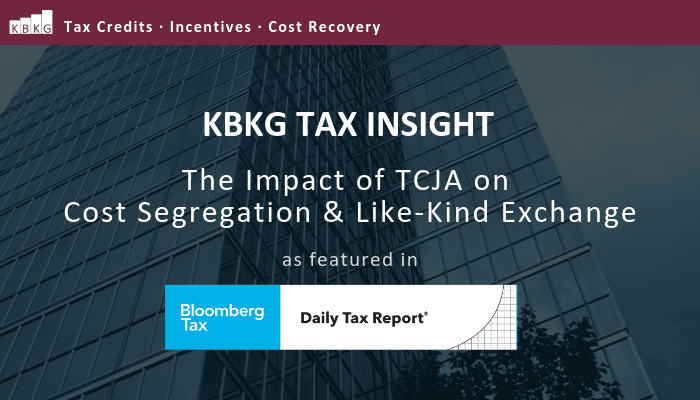 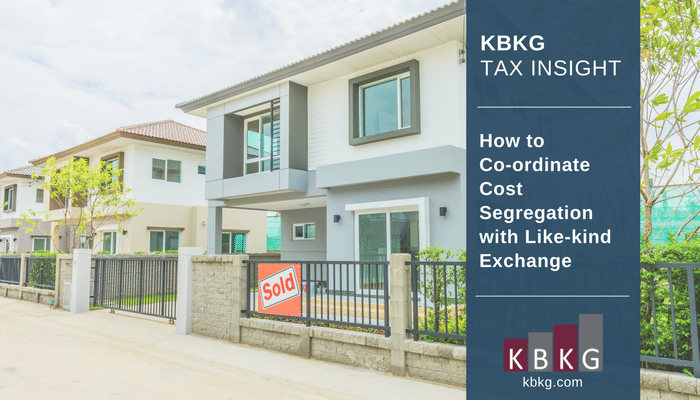 KBKG Insight: Does a Cost Segregation Study Increase the Likelihood of Audit? 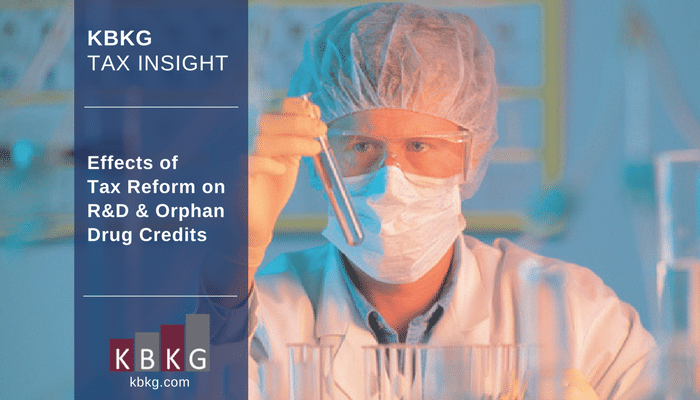 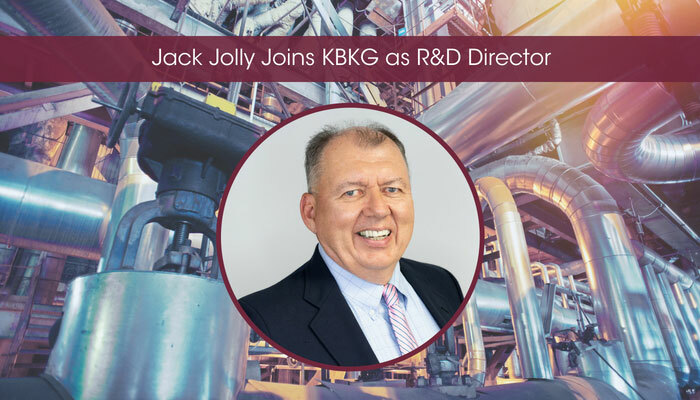 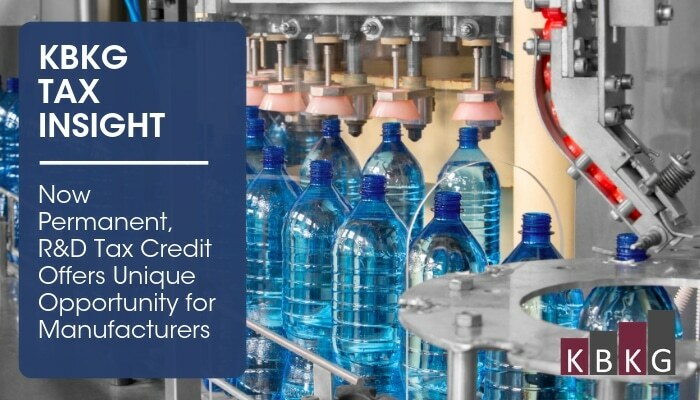 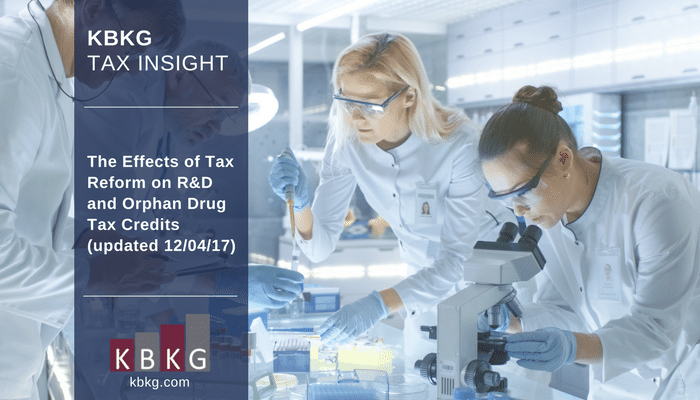 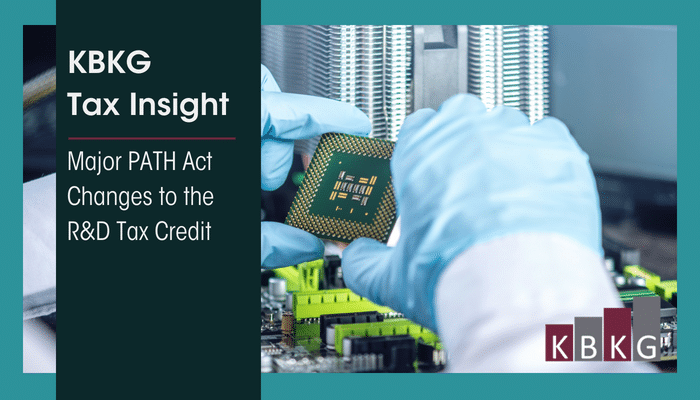 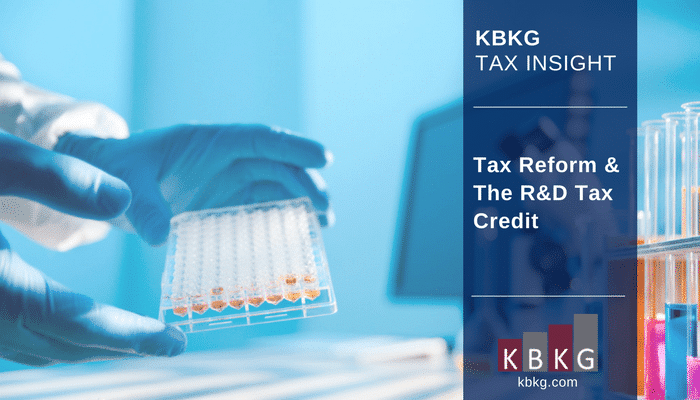 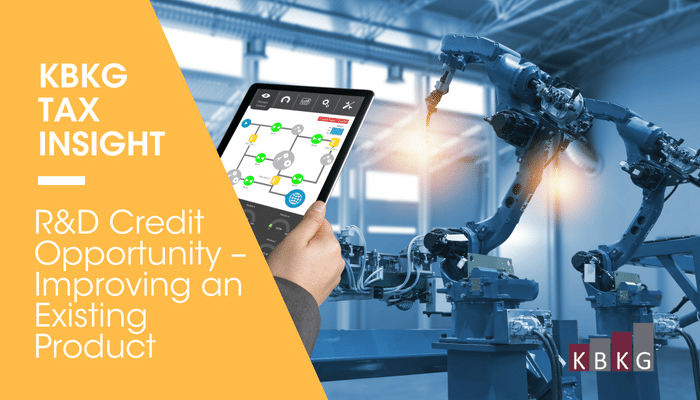 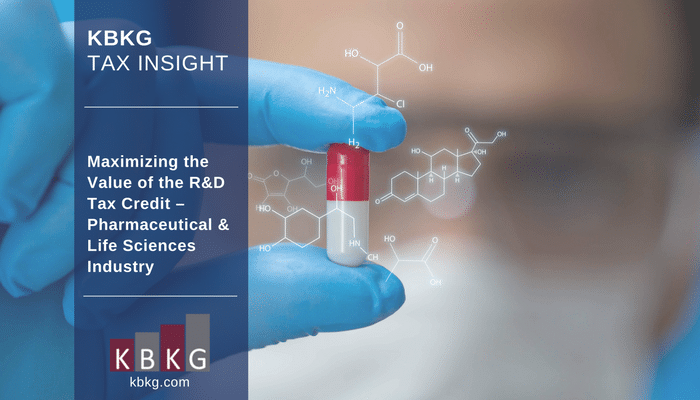 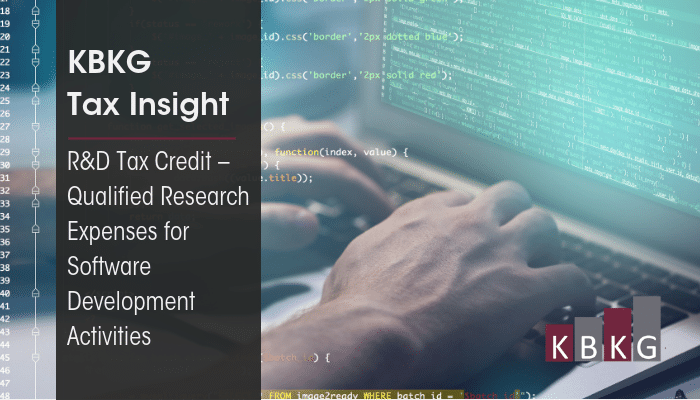 KBKG Tax Insight: Is a More Valuable R&D Credit Coming Soon? 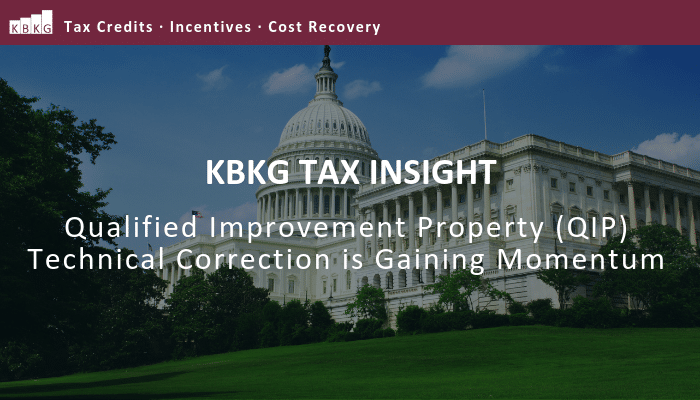 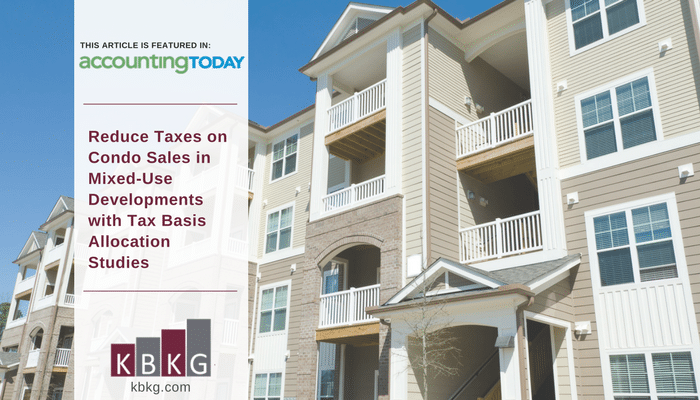 KBKG Tax Insight: Deductions are More Valuable in 2016. 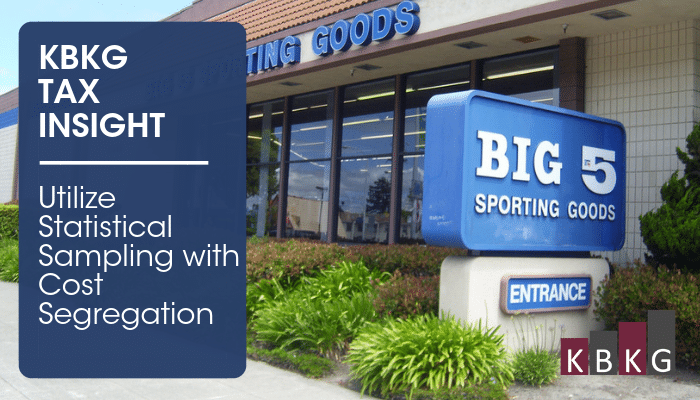 Accelerate Them. 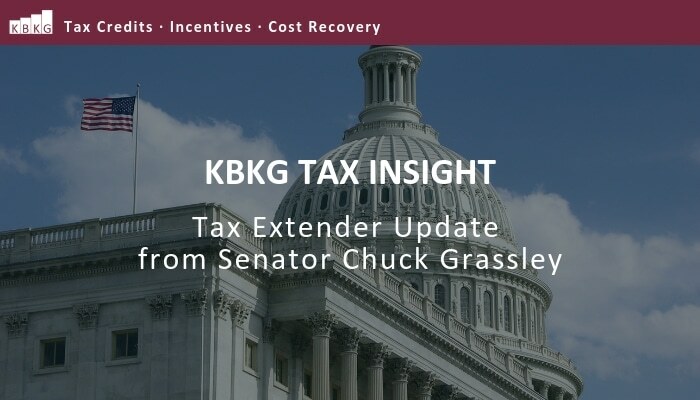 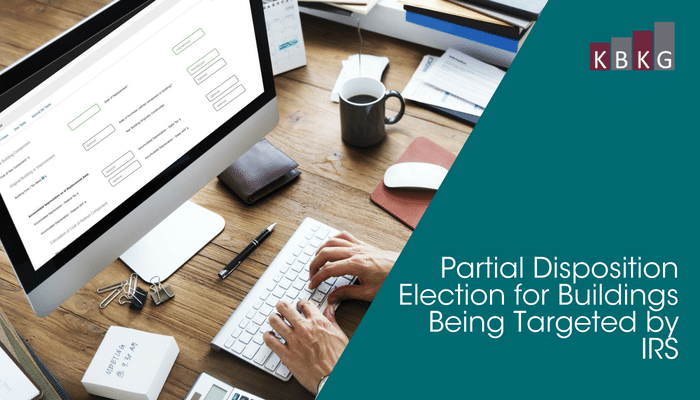 How will the 2014 Midterm Elections Impact tax extenders? 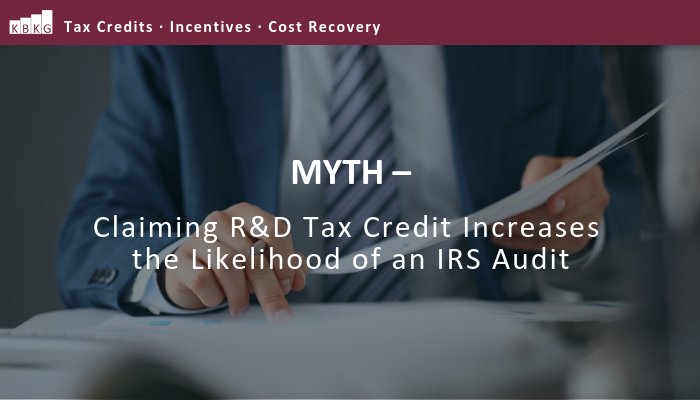 IRS Releases R.P. 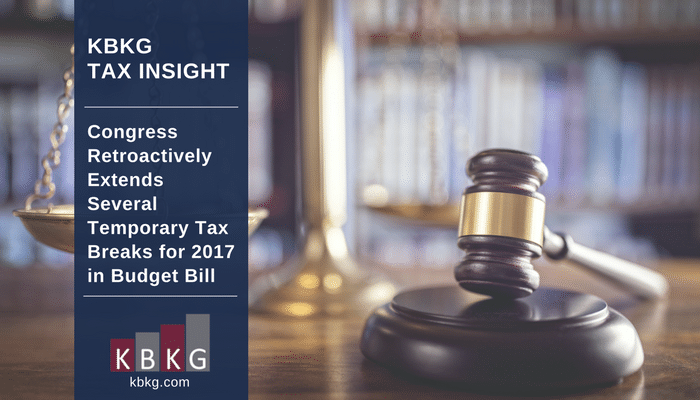 2014-54; Extends Deadline To Claim Retirement Loss Deductions! 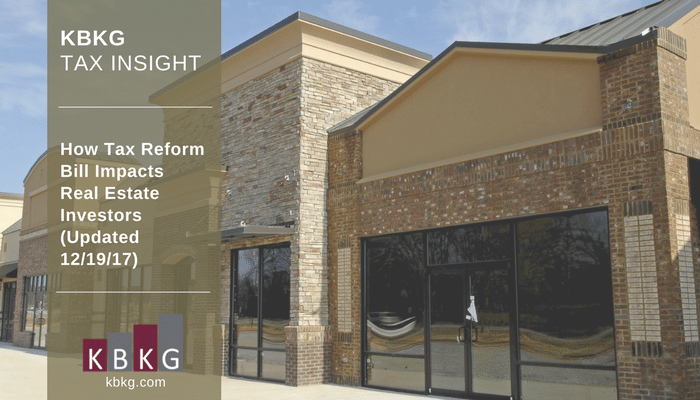 2014 Final Repair Regulations and Tangible Property Regulations. 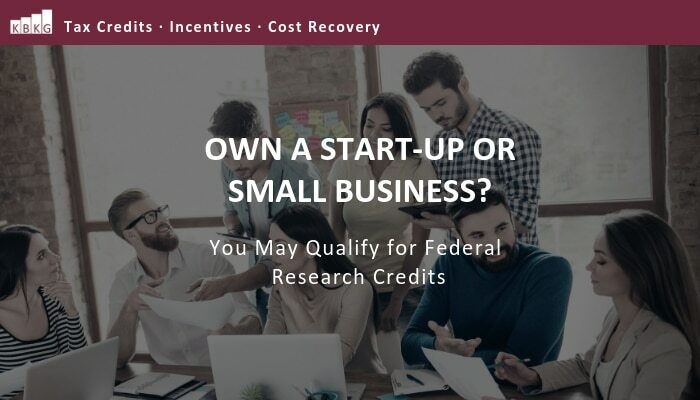 IRS Notice 2013-14 authorizes employees eligible for the Work Opportunity Tax Credit under non-VOW Act criteria to be certified by a state workforce agency through April 29, 2013 if they were hired between January 1, 2012 and March 31, 2013. 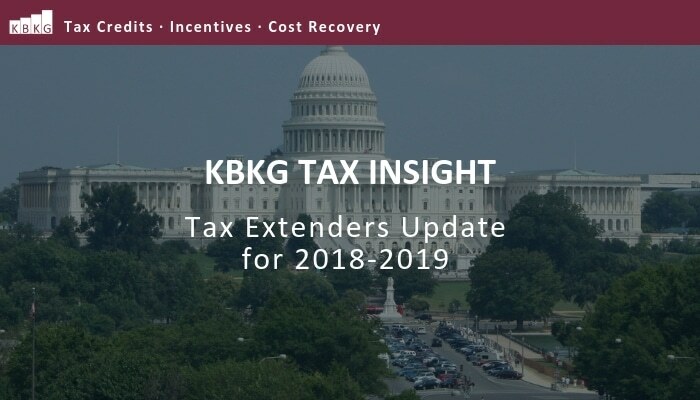 The entire text of the Notice can be found here: http://www.irs.gov/pub/irs-drop/n-13-14.pdf. 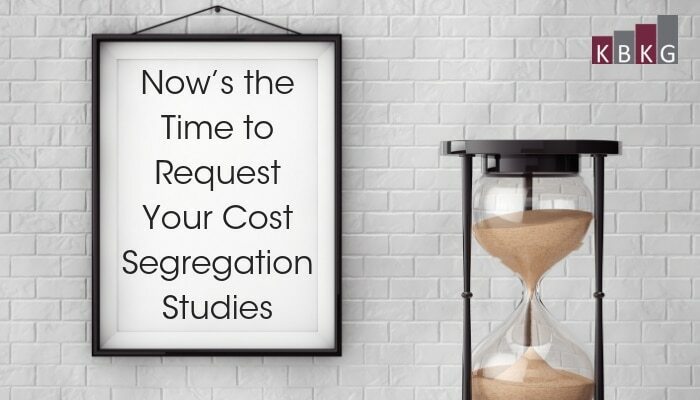 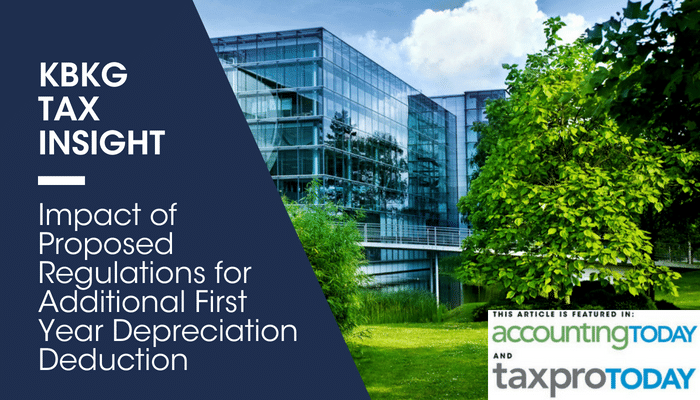 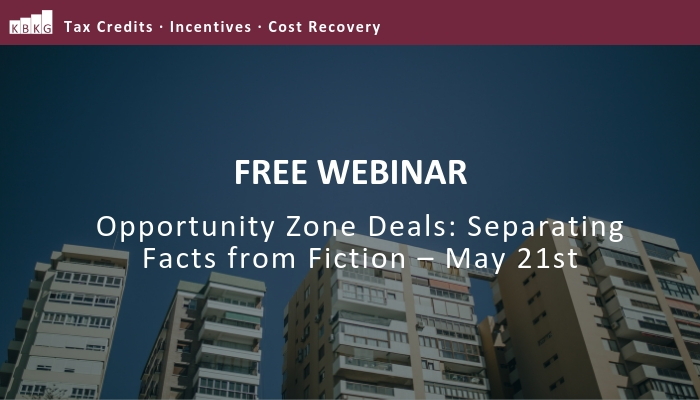 Is the Value of Cost Segregation Depreciating? 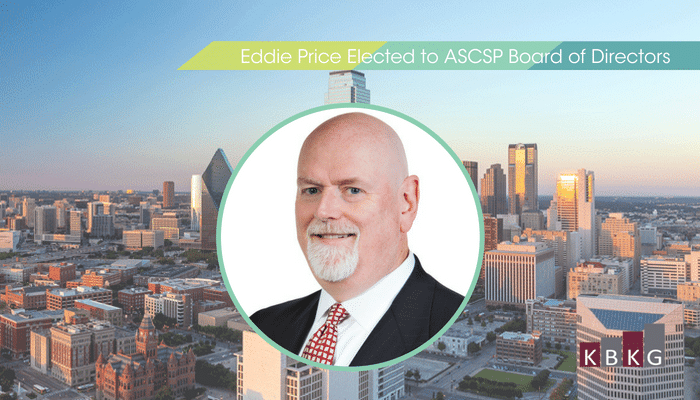 Gian Pazzia, CCSP, Principal has been invited to speak at the 2012 OSCPA Real Estate Conference. 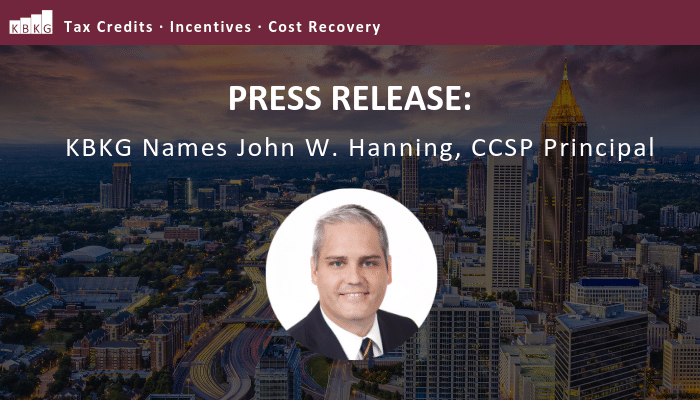 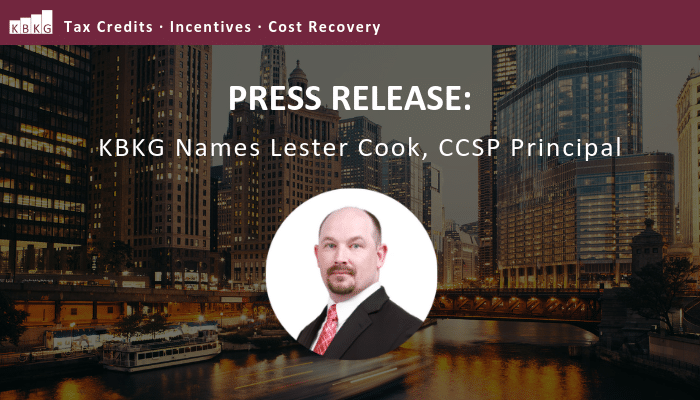 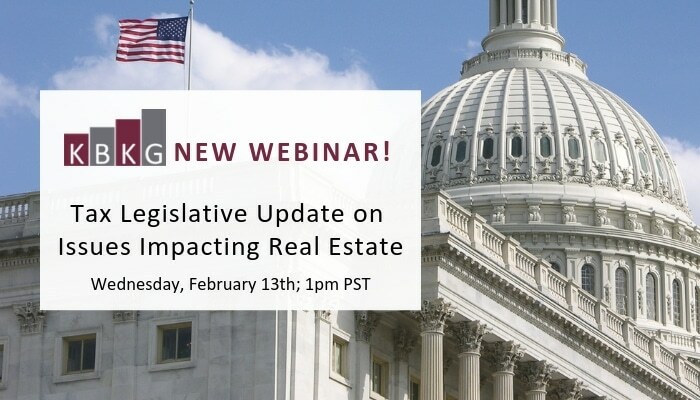 He’ll be giving and update on “Depreciation Updates & Temporary Regulations for Repairs vs. Capitalization.” To attend the conference, please go to orcpa.org » Learn more about cost segregation and repair & maintenance. 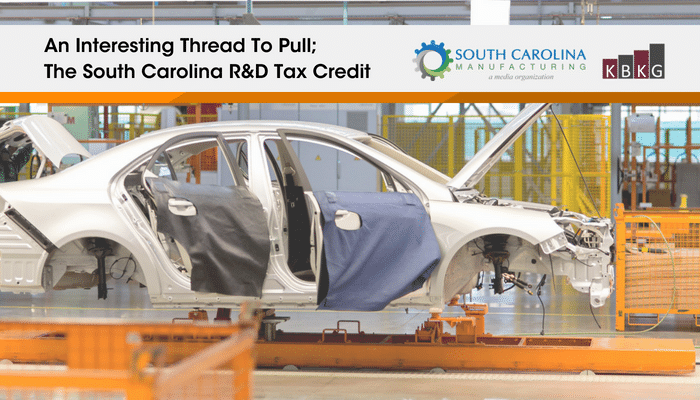 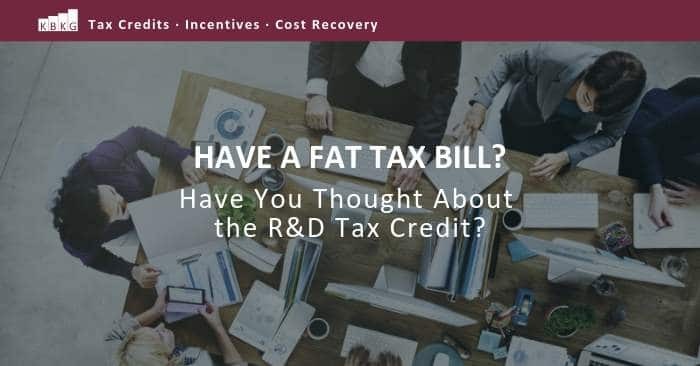 Research & Development Tax Credit Finally Permanent? 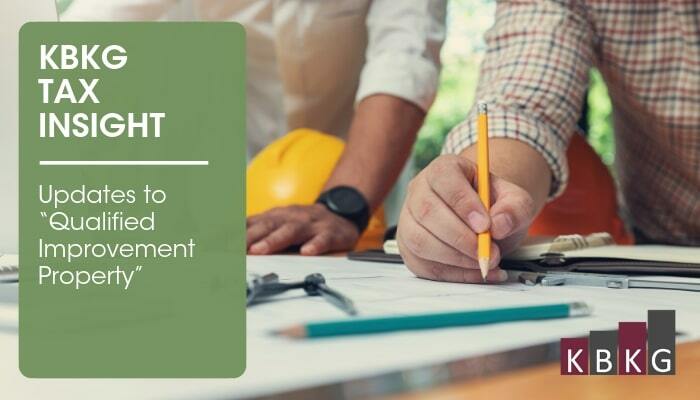 Not yet but maybe soon! 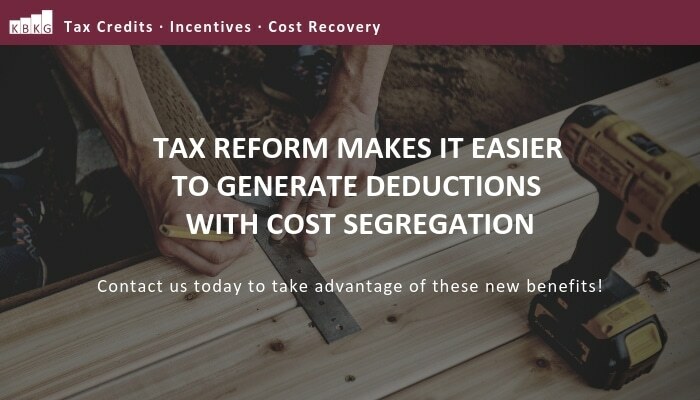 Obama’s Plan to Win the Future….